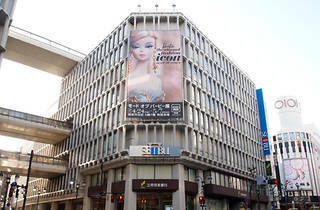 The Shibuya store is split into two buildings, Annexes A and B, which face each other across the street. Annex A sells mainly womenswear; Annex B menswear, children’s clothes and accessories. 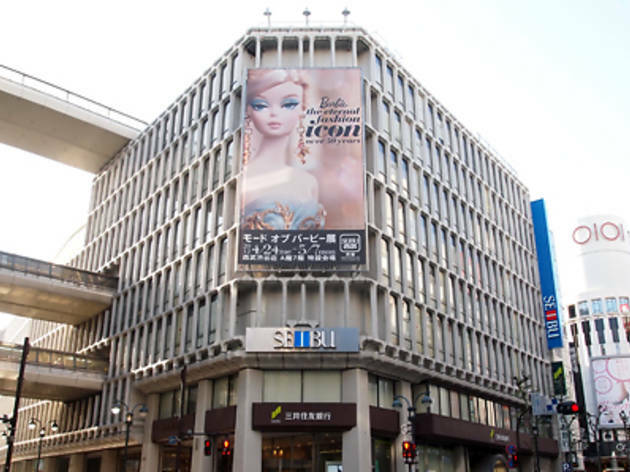 The tax-exemption counter is on the M2 (mezzanine) floor of Annex A. Seibu also runs retailers Loft and Movida, both of which are within easy walking distance of the store. Aimed at a young crowd, Loft sells interior decorations and various knick-knacks, while Movida houses top-end fashion store Via Bus Stop. Shibuya Station (Yamanote, Ginza lines), Hachiko exit; (Hanzomon line), exits 6, 7.